Race Against Blood Cancer completes hat-trick of Donor Registration Drives with Omnicom as the OMD UK drive leads to another success. 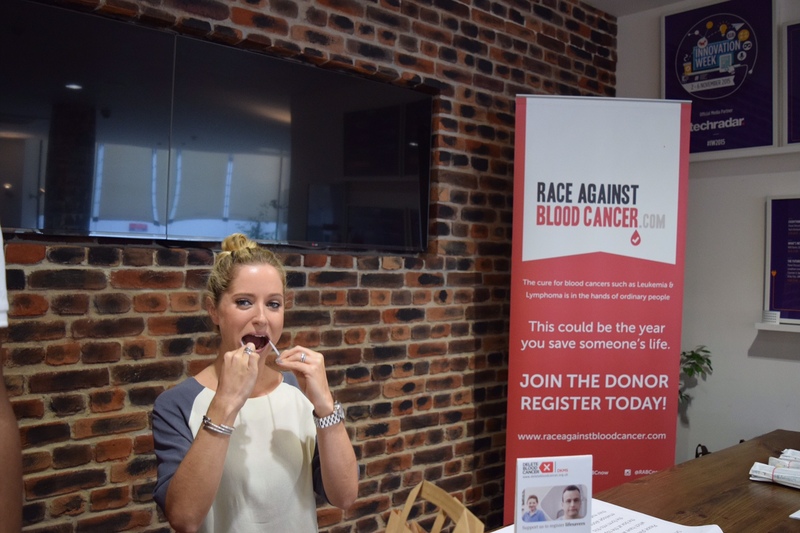 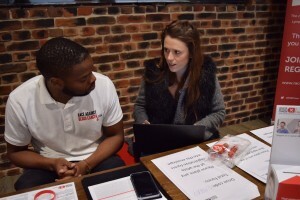 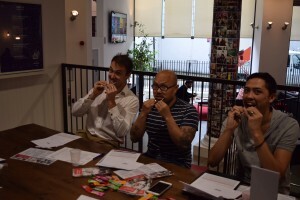 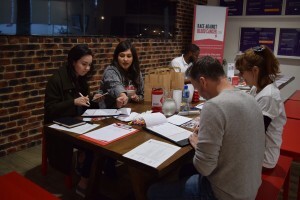 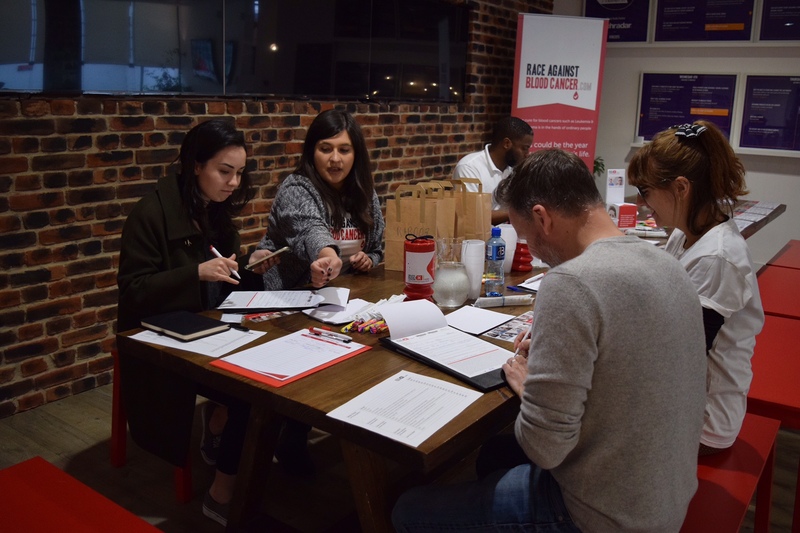 On Thursday 18th November the Race Against Blood Cancer team visited its third Omnicom Media Group office OMD UK, having previously held donor registration drives at OMD International and PHD UK. 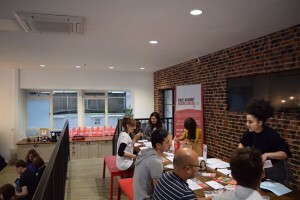 As the team has come to expect, there were a number of willing participants and friendly faces throughout the day, which certainly helped raise everyone’s spirits on a bitterly cold winter’s day. 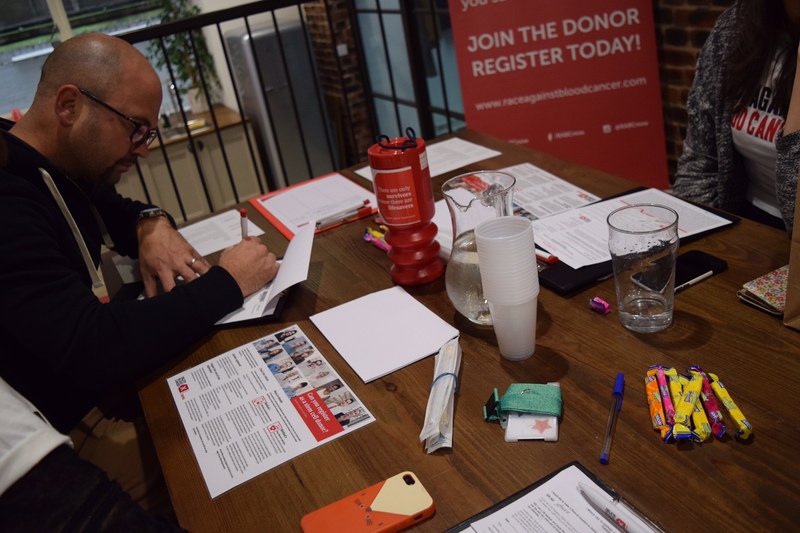 During a busy week for the agency, with several high profile meetings taking place, Kadie Evans did an incredible job getting everyone organised and rallying the troops, resulting in 70 new bone marrow and stem cells donors being signed up. 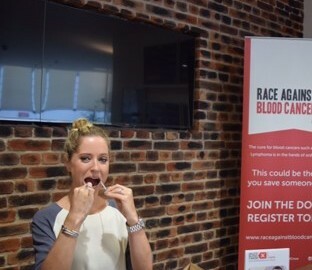 As is often the case with these drives, the Race Against Blood Cancer team were pleased to be able to educate a number of people who had the misconception that we were physically taking blood as part of the registration process, when in fact it’s a simple cheek swab and a few minutes of their time, to explain what will happen if they’re lucky enough to be a donor match for a patient in need. 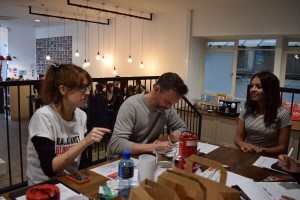 A massive thank you to Kadie and all of her team. We cannot thank you enough for your efforts.